This black box of mystery arrived on my doorstep last week. 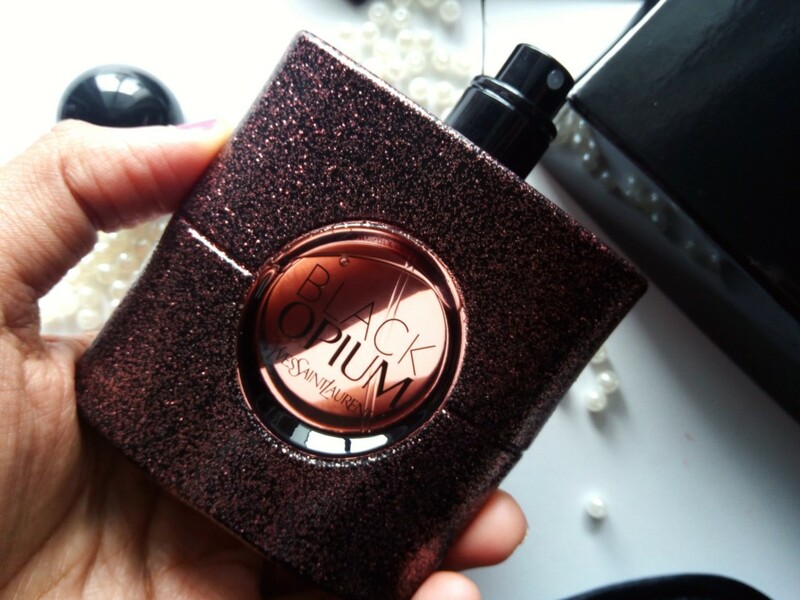 It’s the YSL Black Opium EDT. 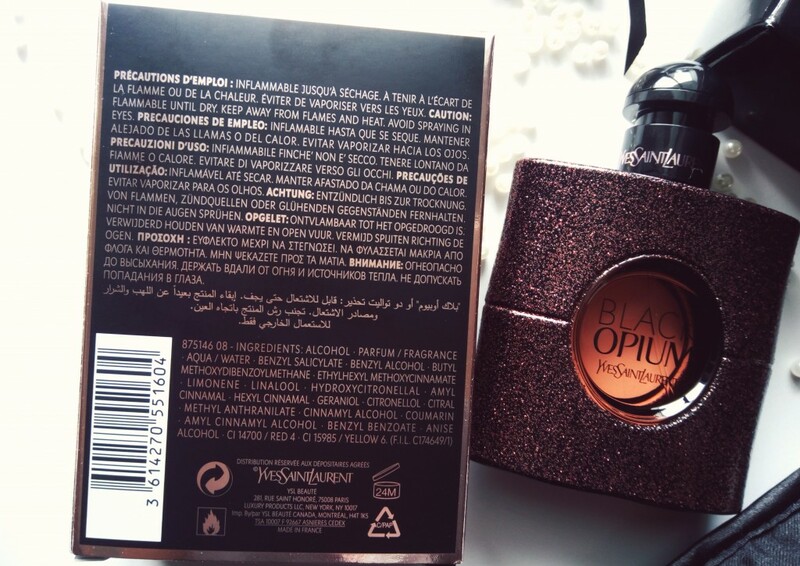 The hedonistic black coffee note of the original Black Opium scent is transformed into an ultra-luminous green coffee accord with a heart of jasmine tea on a base of sensual patchouli, white woods and musk. 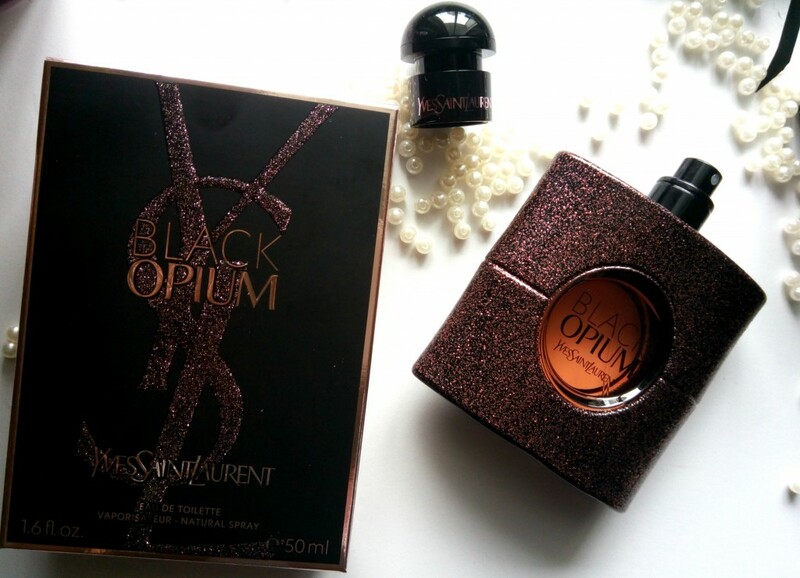 The original Black Opium EDP came in a black, glitter adorned casing – the new Yves Saint Laurent Black Opium Eau de Toilette Spray comes dressed in a glittering bottle of deepest pink diamond-dust finish for rock edge and modern glamour, with a radiant rose gold glass heart for soft femininity.. Such a creative packaging!! The overall design of the bottle remains unchanged, with the exception of pink gold reflections. This retails for NZD $140 for 50 ml. Available from 19 October from selected department stores, Farmers etc. 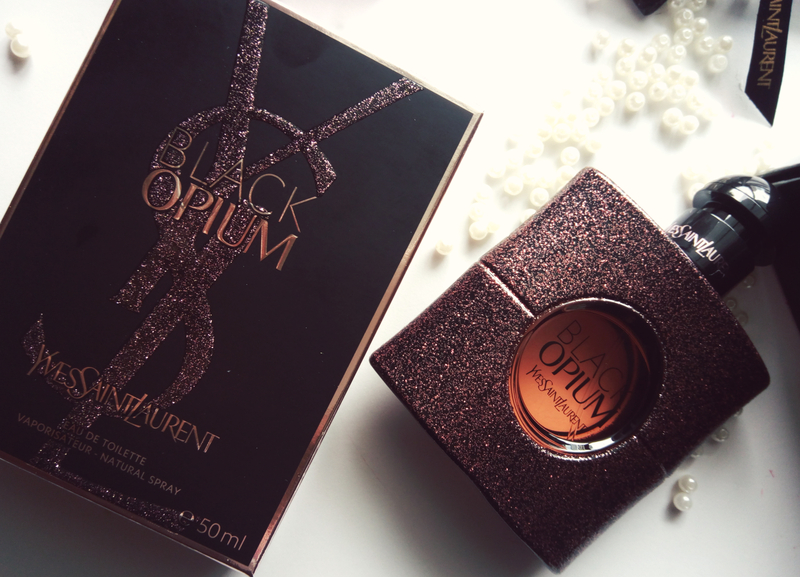 I couldn’t resist taking more clicks of this beauty from YSL. Enjoy more pictures! 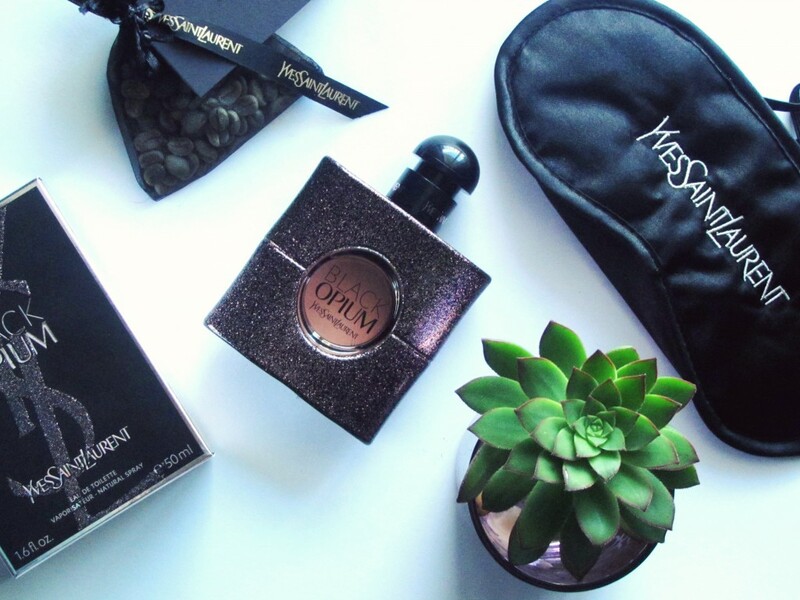 The key note remains the same for this all new YSL Black Opium EDT, its key note being coffee, which is combined with fresh, greener shades of flowers, tea and fruit. This version accentuates the green character of coffee. 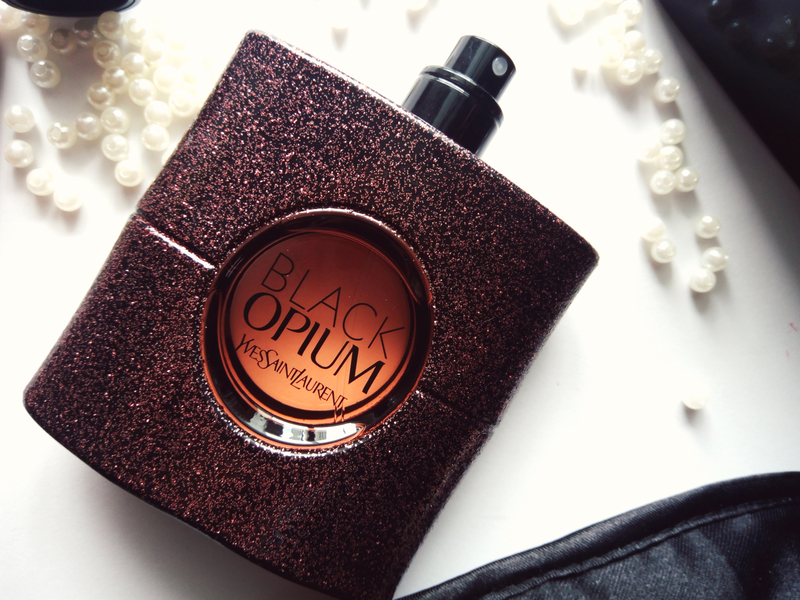 Yves Saint Laurent Black Opium Eau de Toilette Spray starts with fruity notes of tart and refreshing black currant combined with pear zest, citruses and green mandarin. The heart incorporates the key ingredient—coffee, which becomes fresher with jasmine tea notes and luminous sweet orange blossom. 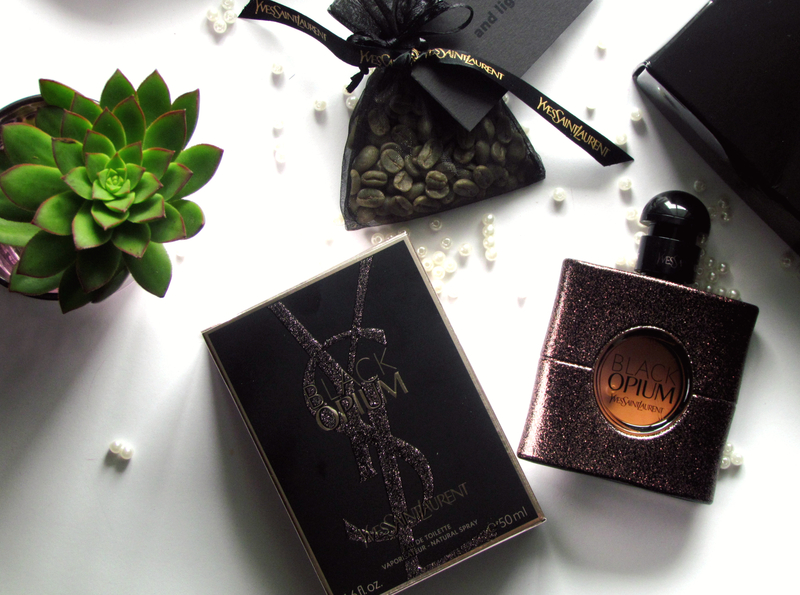 Overall, A very seductive, feminine fragrance, I would describe it more as classy and intoxicating fragrance! While this feature coffee note like its predecessor, This has a green coffee accord coupled with a heart of jasmine tea, on a base of sensual patchouli, white woods and musk. Totally in love with this! Longevity is just perfect…lasts entire day! I have received so many compliments on my perfume when I have been wearing this. Definitely, a keeper. This retails for NZD $140 for 50 ml. Available from 19 October from selected department stores, YSL outlets, Farmers etc. Ok, I have to get this….coffee and patchouli. What an amazing combination. I love such sultry, sensuous fragrances. And the bottle is gorgeous!! !